It is odd that some people would base the security of thousand dollars properties in Ontario on bad quality, second choice lock security systems. These days, there is great need for the best possible high tech lock system for every property and this is actually the reason why locksmith services as well as the entire lock industry have both developed tremendously. It is prudent to take advice of the professionals of Locksmith Service Vaughan for home and office security lock installation since its experts can offer many choices, solutions and great systems for all budgets. Are you wondering about the condition of your locks or home security level? 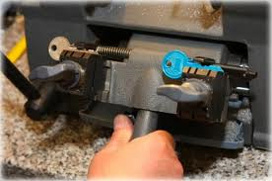 It is easy to find out your options by our technicians, who can make the assessment and come up with great ideas and solutions and complete the lock change service quickly maximizing the whole security at work or home. We devote time for your needs in order to inform you properly and try to find solutions, which would provide sufficient protection without costing you a fortune. Our company is fully dedicated and offers full home and office locksmith service trying to prevent damaged locks and problems. Common lock problems may lead to lockouts and this is why we ensure that our teams are available for 24 hour locksmith service. You can view the services offered by Locksmith Service Vaughan as an open umbrella, which covers all your needs and keeps out of the rain all your properties. 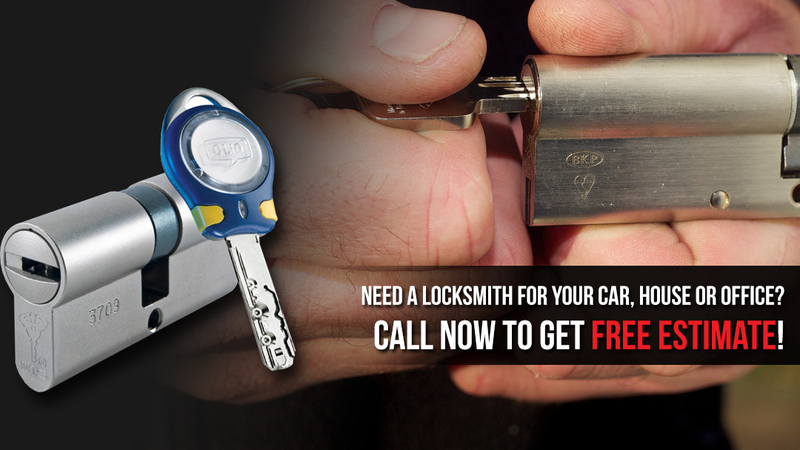 This is the meaning of effective locksmith service.